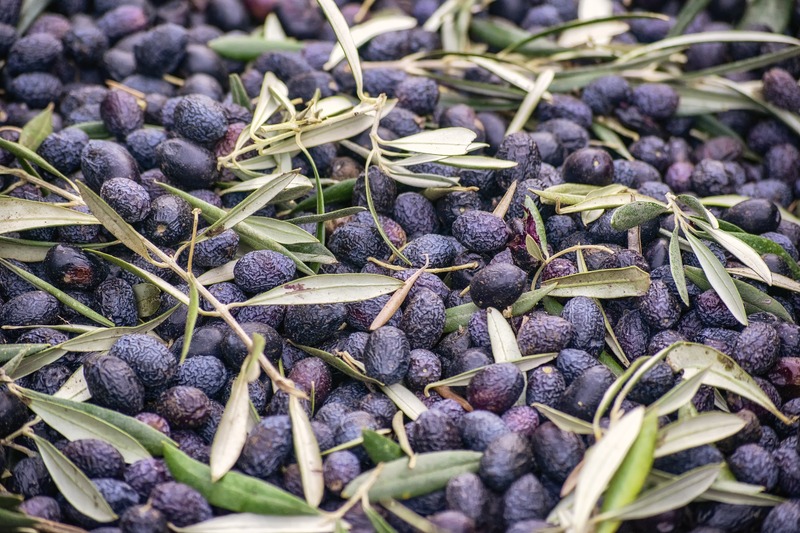 Duygu Yilmaz first started her groundbreaking scientific work after she noticed her father’s quirky habit of eating olive pits in order to soothe his stomach. According to an article on Bioplasticsnews.com, Yilmaz grew concerned that the pits were harmful to his stomach health, so she decided to do some research. Rather than finding anything dangerous, however, she discovered some surprising similarities between the chemical makeup of olive pits and plastic. This chance discovery has since sprouted into the Biolive startup, a group that converts the discarded pits from olive oil manufacturers into bioplastic.While it takes 450 years for typical plastics to decompose, the olive-based plastic created by Biolive decomposes within one year, “blending into the earth like fertilizer”. Another benefit of using biodegradable plastic is its small carbon footprint; replacing 2 pounds of traditional plastic with the same amount of Biolive’s plastic reduces carbon dioxide emissions by 13 pounds (6 kilograms).In addition to the exciting environmental benefits of Yilmaz’s work, it also has a significant social impact on the young women of Turkey. Globally, women make up about 63% of the work force – but in Turkey, that number is a mere 34%. Yilmaz’s success demonstrates the importance of female entrepreneurs, and the undeniable benefit of diversification in fields driven by unique and innovative ideas.Yilmaz, who has received several awards and grants for her groundbreaking work, hopes that Biolive will continue partnering with more and more shipping companies so that their olive-based material can one day replace wasteful plastic packaging entirely.